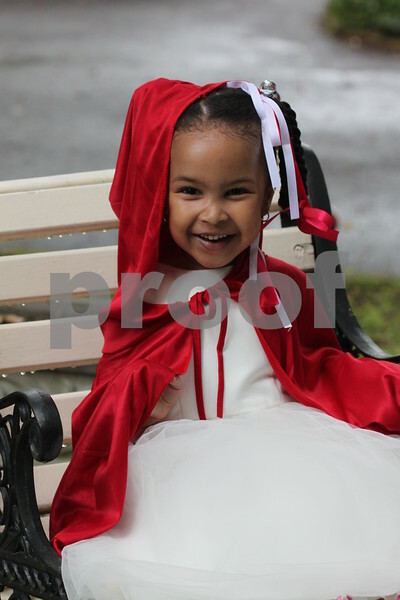 Miss Layton, choose this seat to take the picture then gave me the biggest smile. 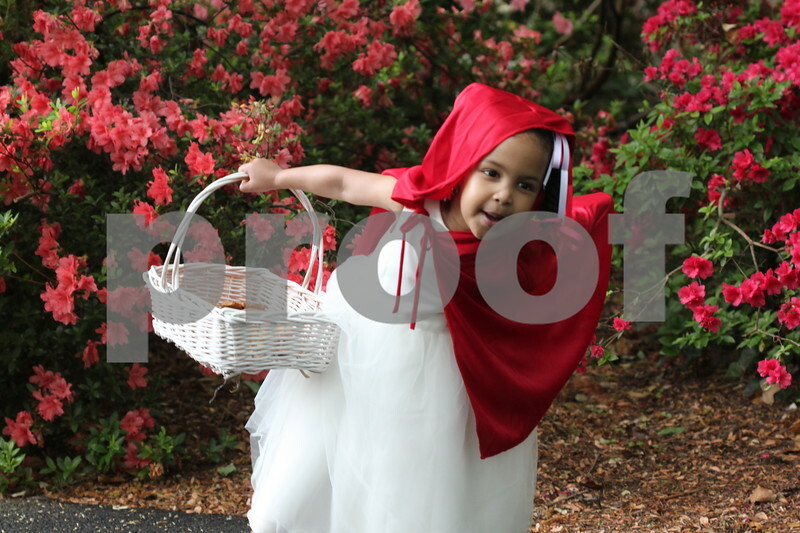 Children Photography By Buttons, this is my God daughter Layton, she is so photogenic but hates all the attention. 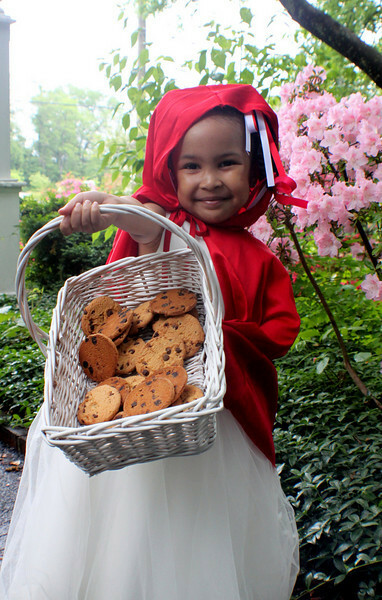 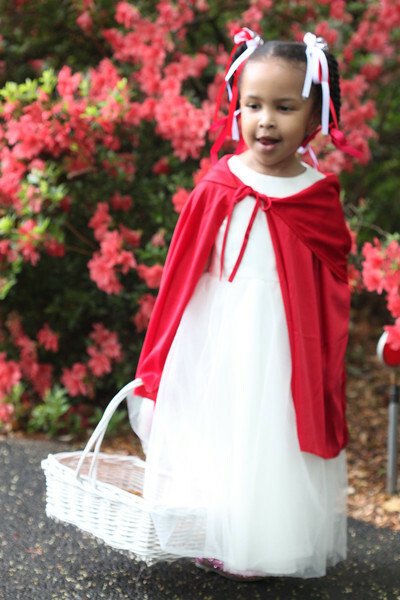 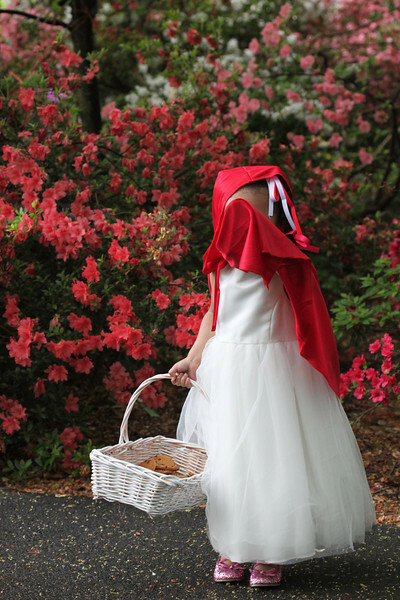 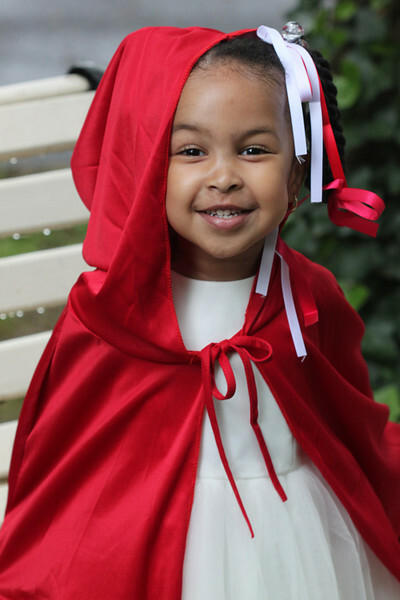 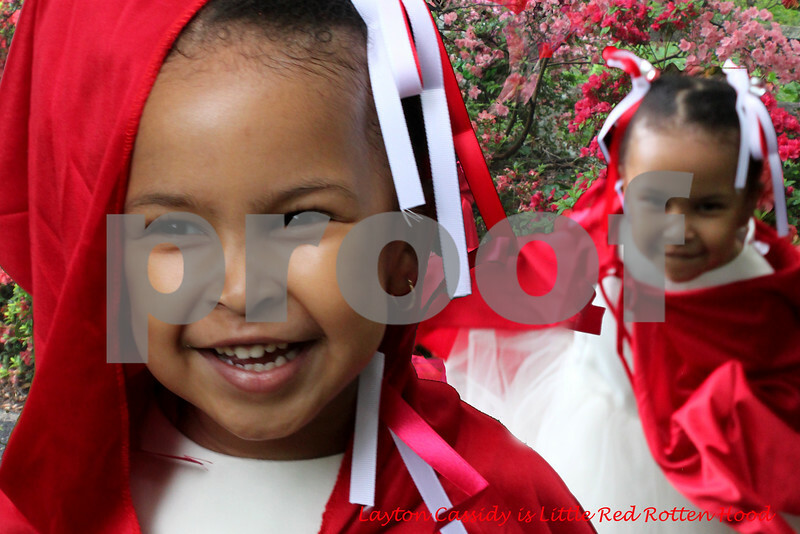 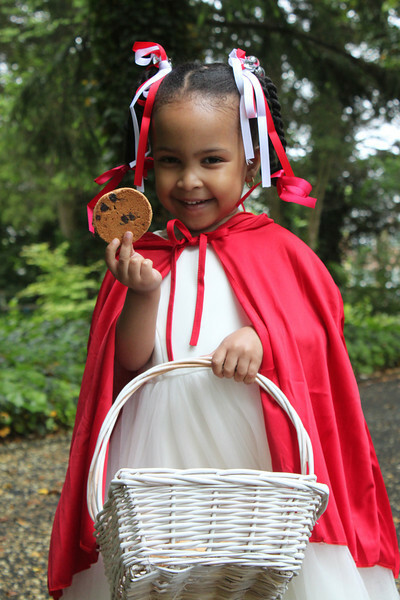 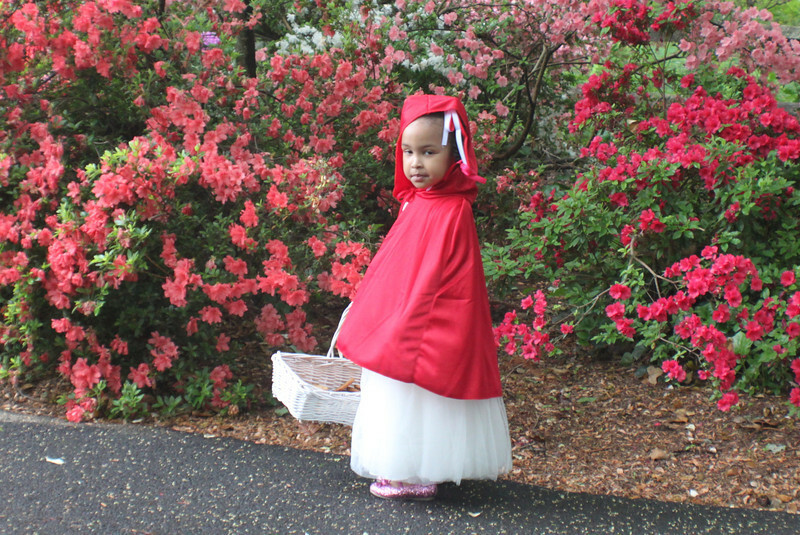 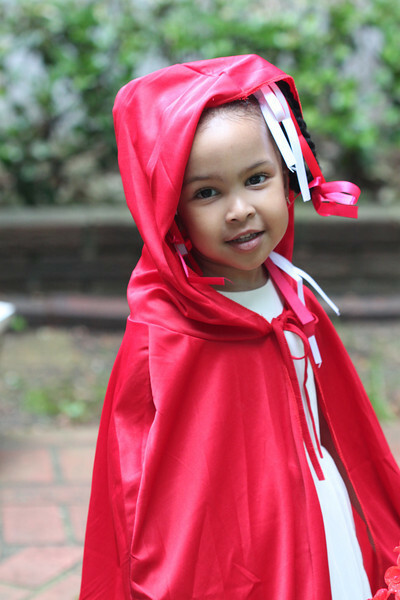 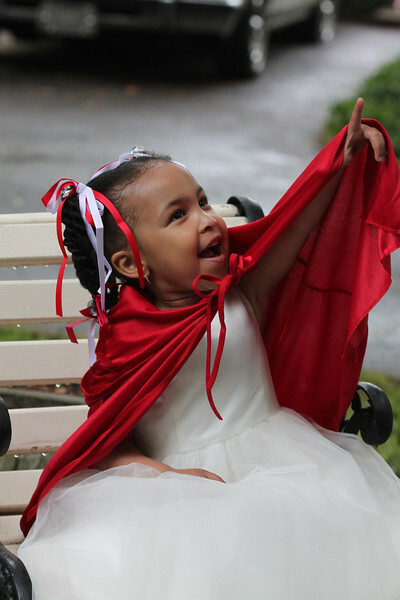 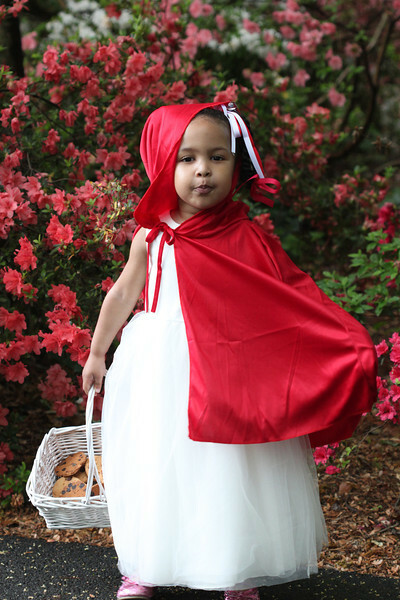 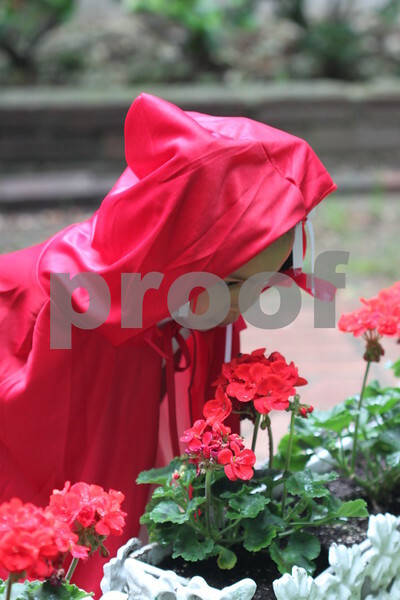 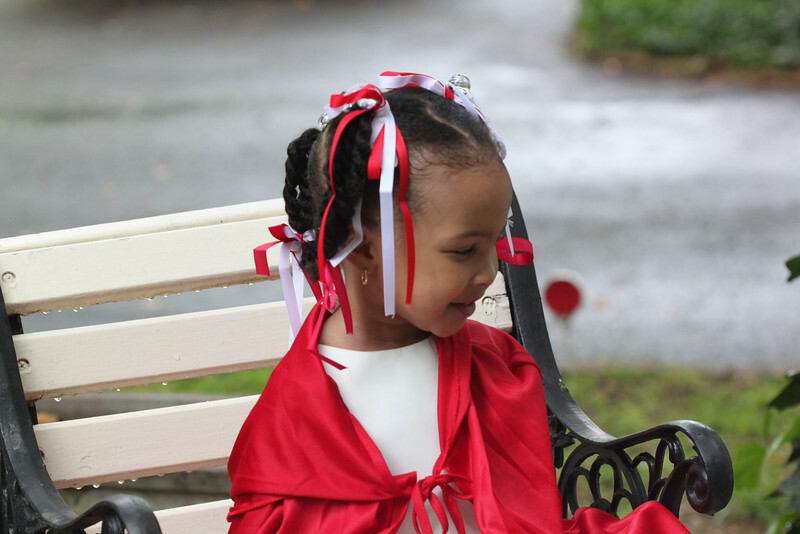 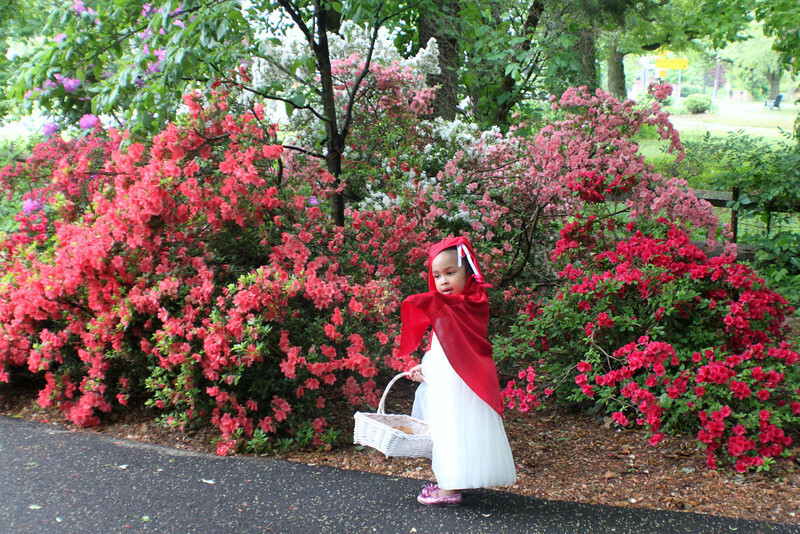 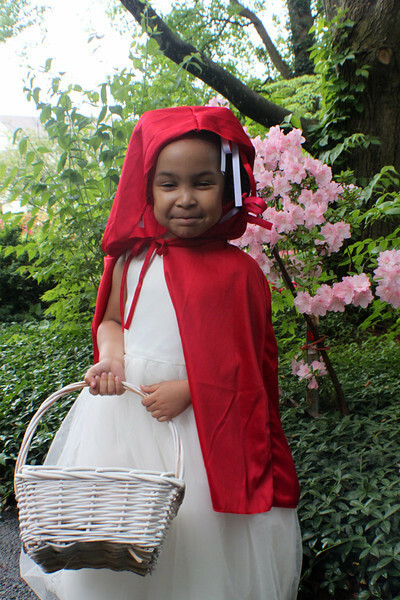 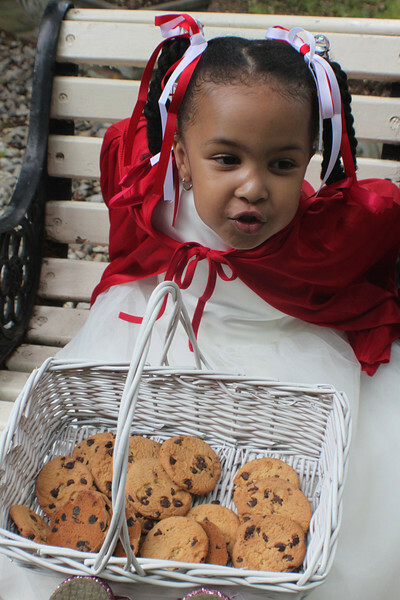 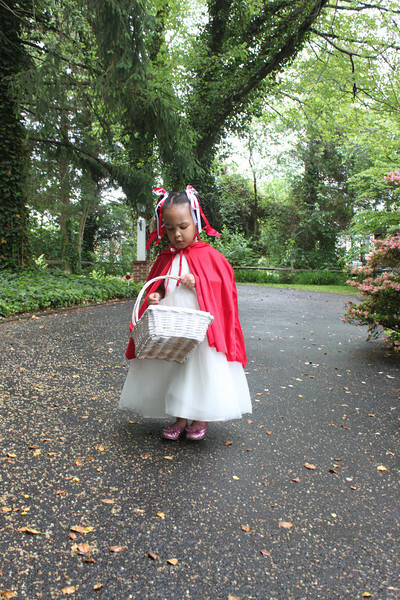 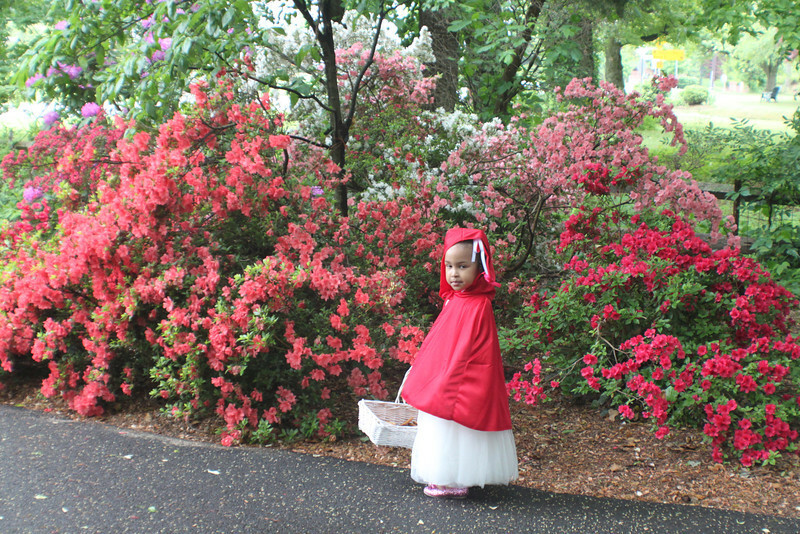 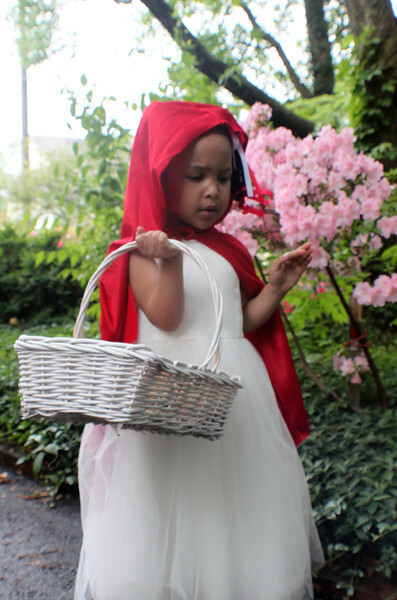 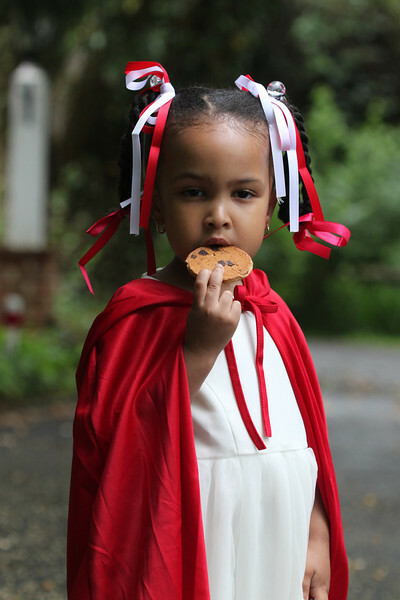 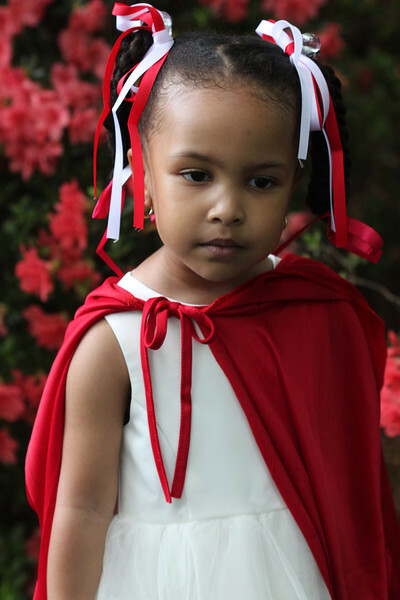 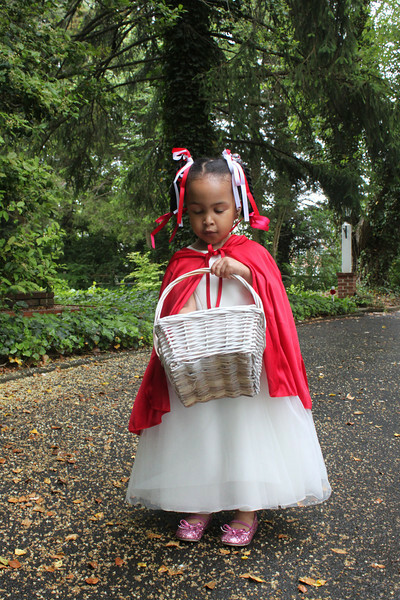 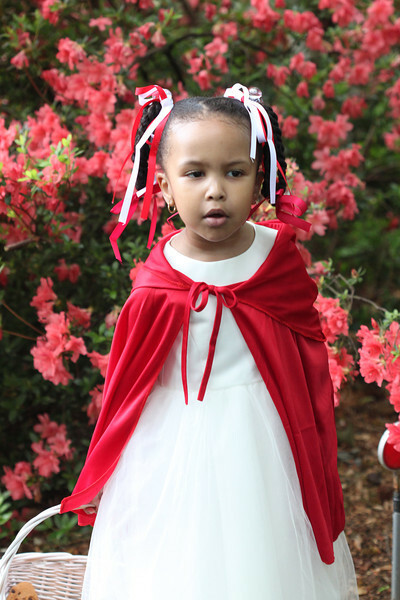 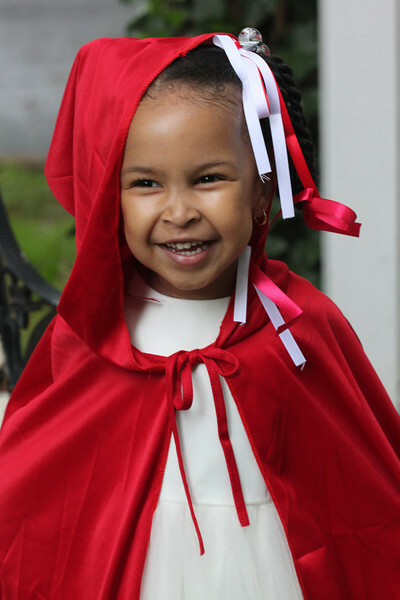 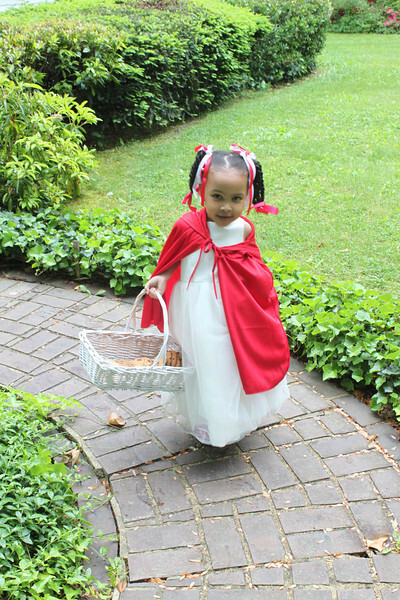 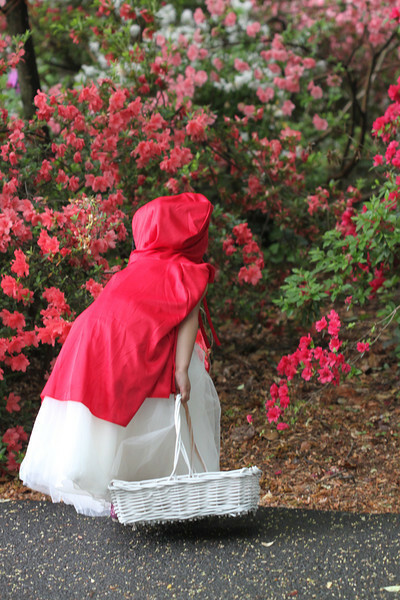 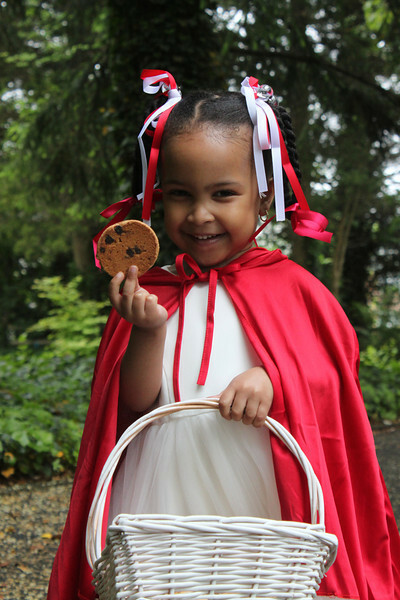 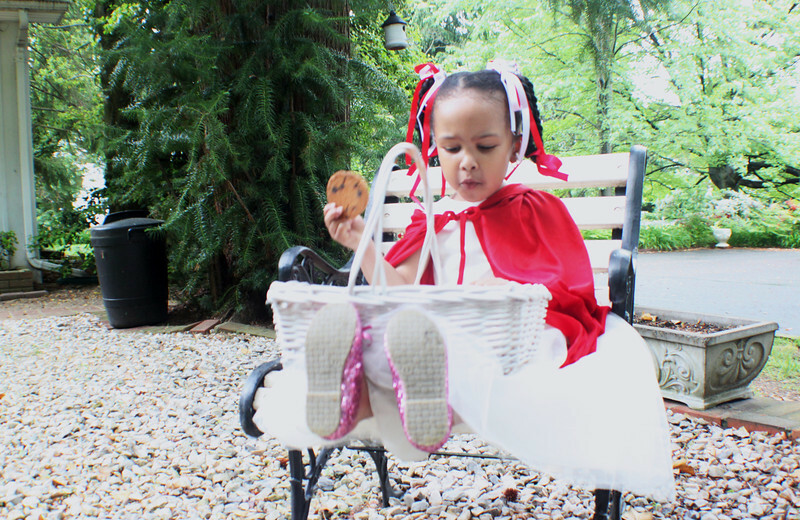 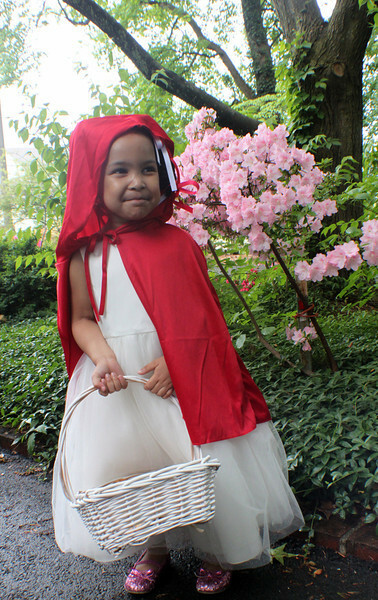 For some reason she was in the mood and allowed me to capture a Lil Red Rotten Hood Shoot and she was in character. 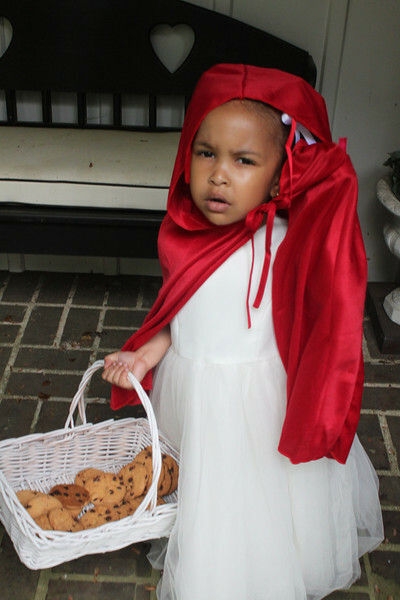 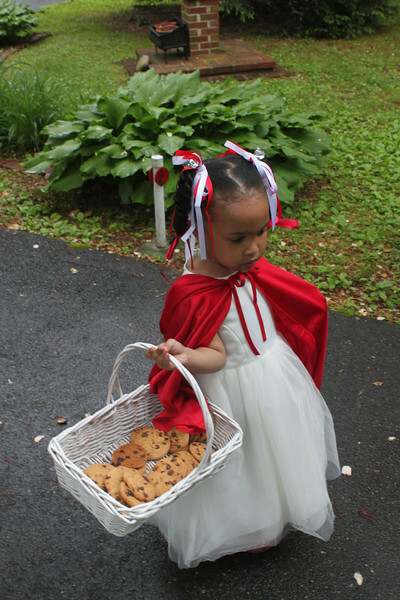 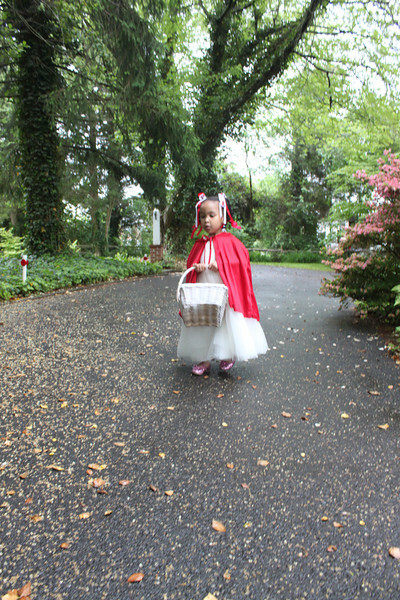 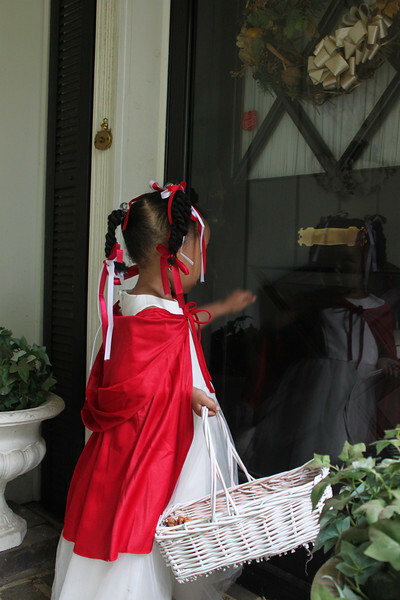 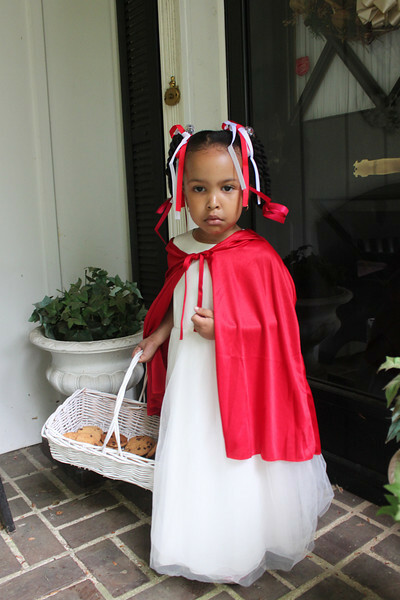 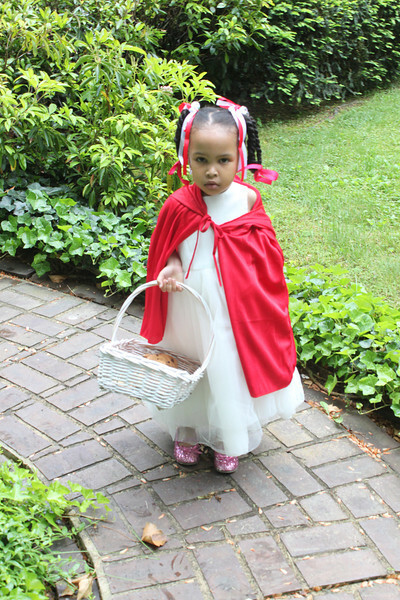 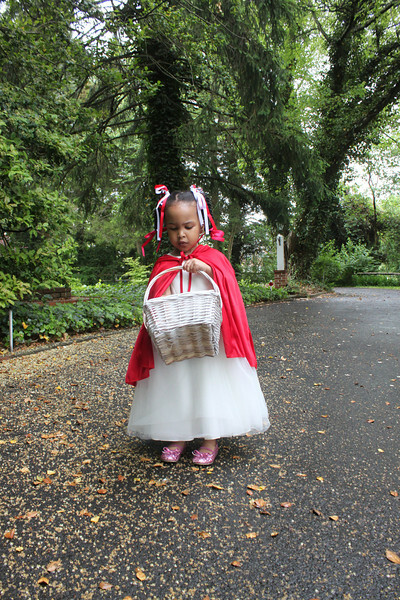 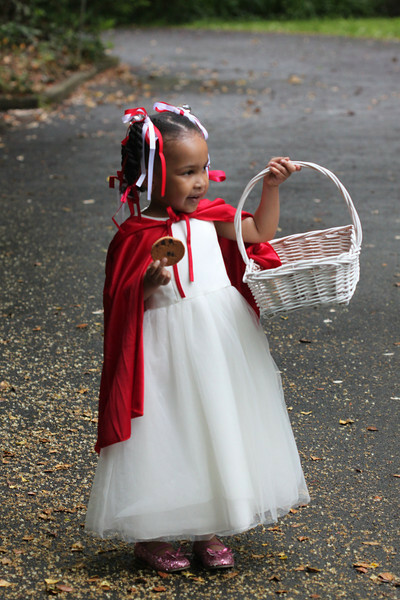 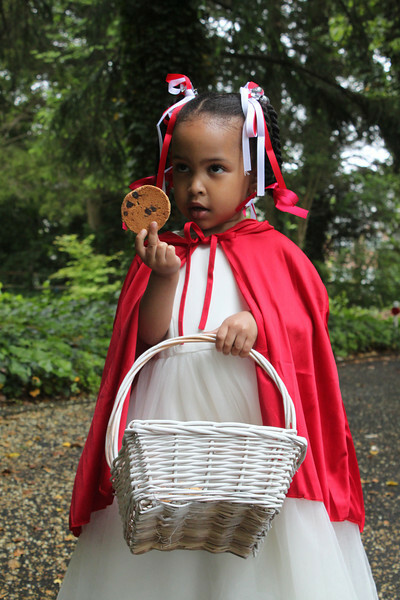 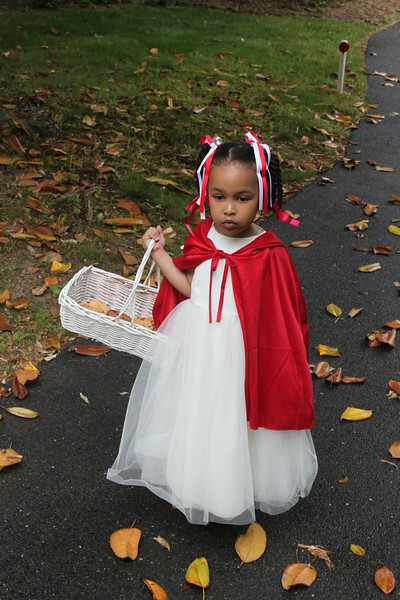 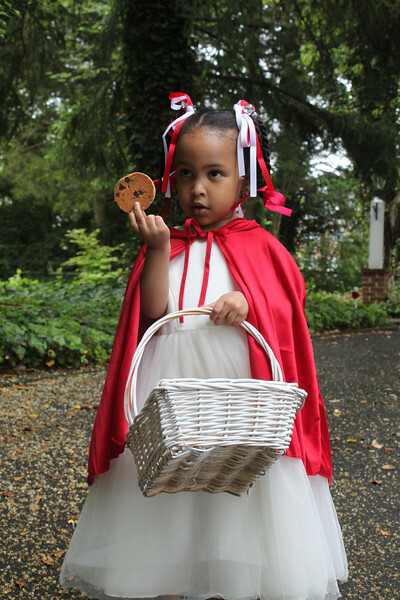 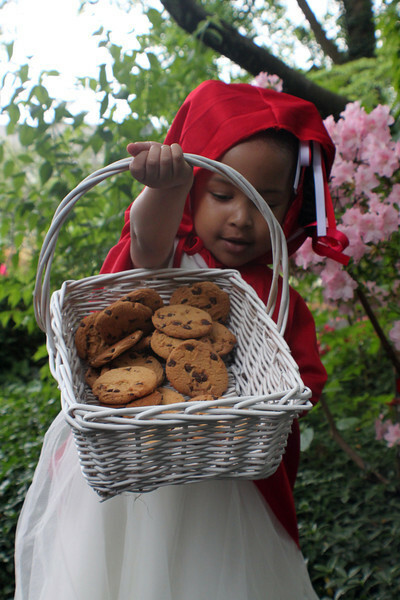 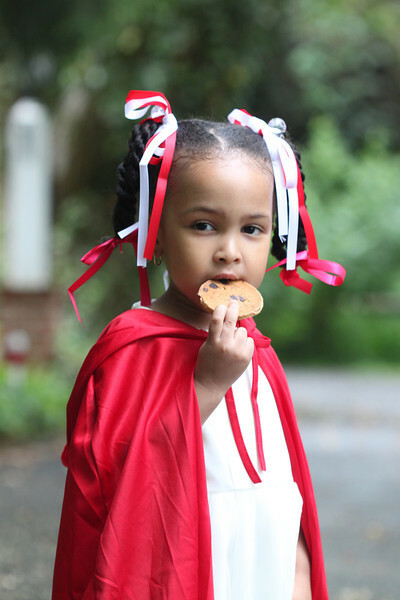 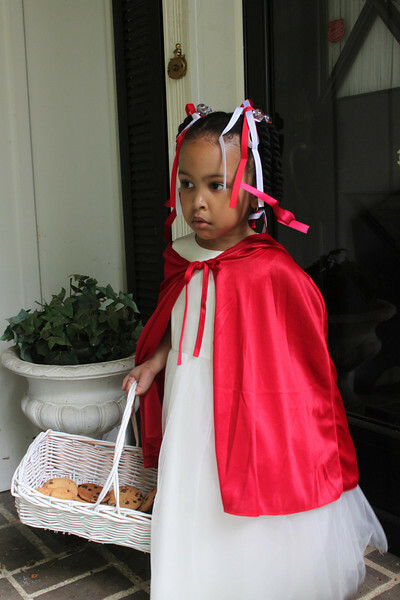 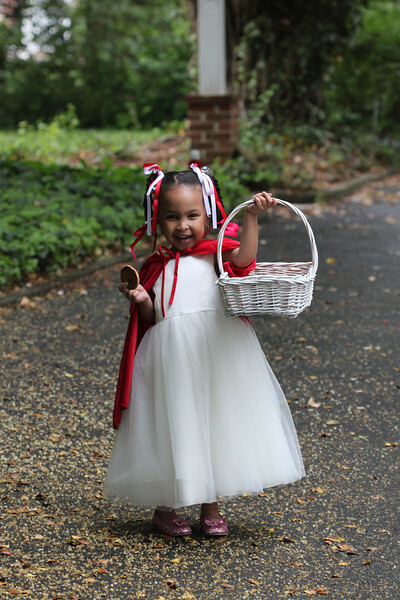 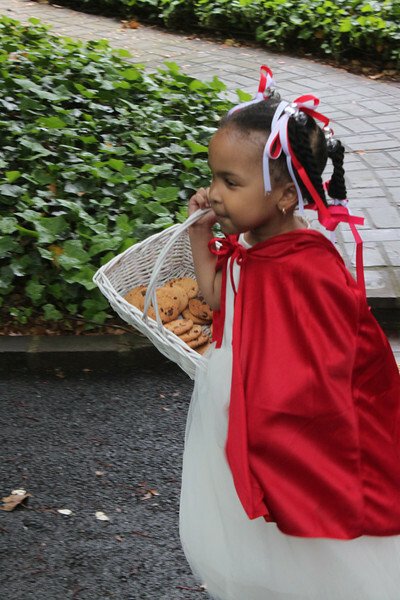 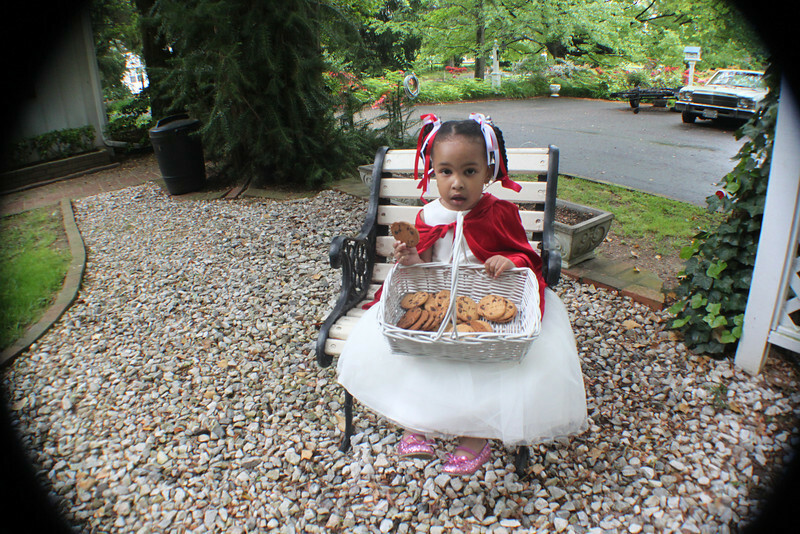 The entire time she kept saying " I sure hope the Big Bad Wolf don't come out and get me.